The InterContinental Shenzhen hotel is in the process of getting a 5G makeover, set to make it the world’s first 5G smart hotel. With the help of Huawei and Shenzhen Telecom, this Chinese hotel will soon have continuous 5G coverage both indoors and outdoors, but that means a whole lot more than just faster internet for guests. Having 5G on-site will allow the InterContinental Shenzhen to offer whole new services (see video below), such as 5G-powered ‘welcome robots’, 5G cloud games, 5G cloud computing terminals, and 5G cloud virtual reality rowing machines, as well as more ‘ordinary’ improvements, such as the ability to seamlessly stream 4K movies. This upgrade, which is the hotel industry’s first end-to-end 5G network with integrated terminals and cloud applications, could according to Huawei “open the door for digital transformation of entire hotel industry through 5G technology” so before long you might not have to go to China to experience to transformative power of 5G in a hotel setting. The work is just one of many 5G projects Huawei is involved in. It has also recently created one of the world’s first 5G phones in the form of the foldable Huawei Mate X, and rolled out a range of indoors 5G network solutions, among other things. 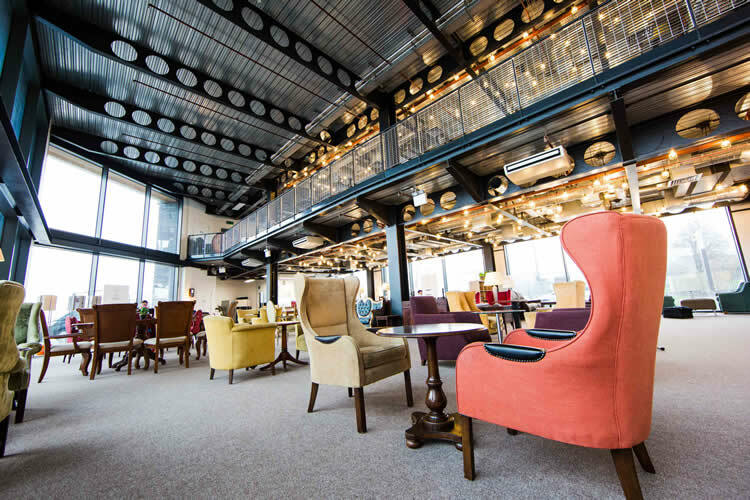 There’s no news on when the UK might get its first 5G smart hotel, but with 5G networks set to launch here later in 2019 – with EE’s possibly being switched on as soon as this summer – there might not be a massive wait. This entry was posted in 5G and tagged 5G, 5G Hotel, Huawei, Intercontinental Shenzhen on April 24, 2019 by Tim Cosgrove. BT Group’s EE and BT Sport today demonstrated the first live broadcast with remote production over 5G – an approach BT Sport will use to increase the coverage available to viewers with more matches and faster highlights. For broadcasters, EE will deploy 5G network slicing technology to create a broadcast grade network providing the guaranteed latency, bandwidth and quality required for live broadcast. 5G will enable broadcasters to send match footage back to base within minutes, opening up more coverage possibilities and reducing costs by reducing the number of technicians required at each game. 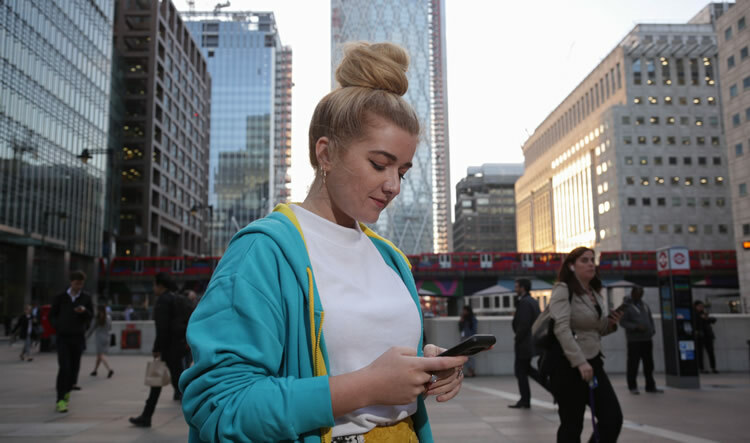 By adding 5G to EE’s award-winning 4G network, EE is creating a more reliable data connection even in the biggest crowds.Adding 5G to EE’s 4G network will increase reliability and speeds, and keep customers all connected where they need it most. This entry was posted in 5G and tagged 5G, BT sport, EE, EE Wembley Cup, Wembley Stadium. on November 22, 2018 by Tim Cosgrove. 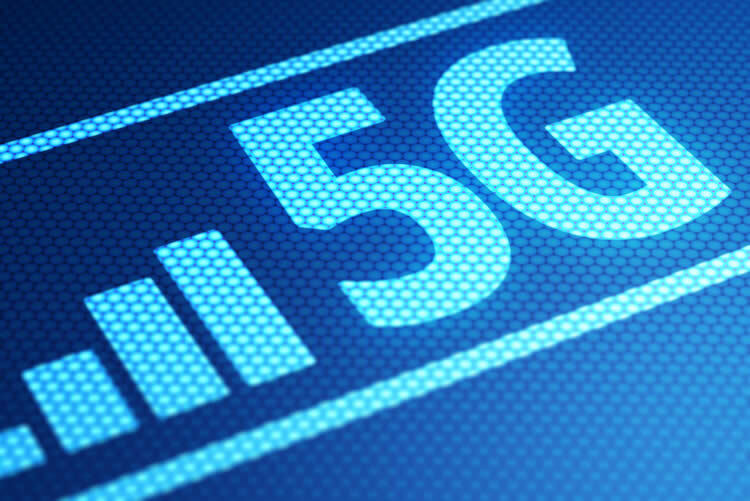 EE has seemingly just hit a major milestone with its 5G trials and testing, as it has launched its first live 5G trial, which it also claims is the UK’s first live 5G trial. Hosted in Montgomery Square, Canary Wharf, the trial is designed to test 5G spectrum and devices for coverage, speeds and performance, and Canary Wharf was an obvious choice of location, as it’s a very busy area, with 150,000 people coming to the Canary Wharf estate every day. 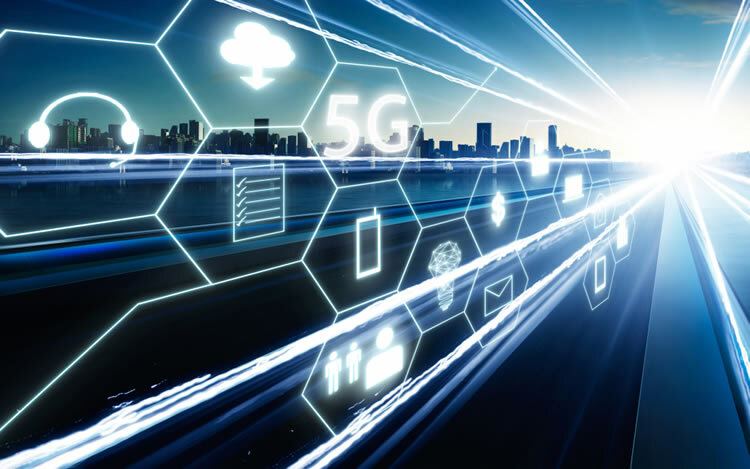 5G will have to cope with huge data demands from vast numbers of connected devices, so it’s important to trial it in an area such as this that really will put it to the test. Indeed, EE notes that high capacity zone testing is a critical part of its 5G launch programme, and as such it’s not stopping with Canary Wharf, as the network also plans to put ten more 5G sites live across east London later this month, with the trials aimed at both consumer and business technology. 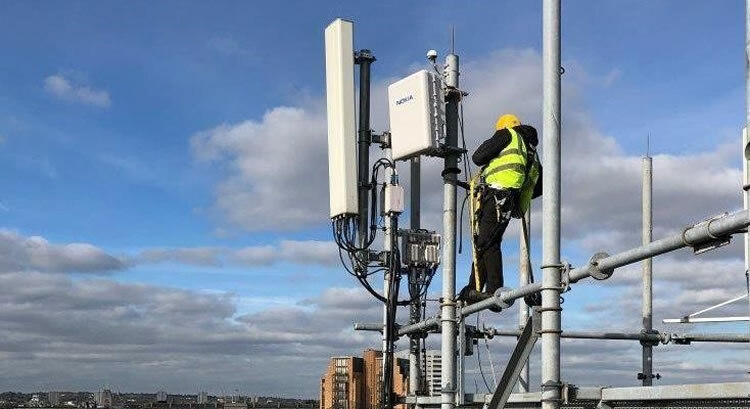 This trial will use 5G New Radio over the 3.4GHz spectrum that EE acquired 40MHz of at Ofcom’s recent spectrum auction. This spectrum is likely to be the cornerstone of early 5G networks and EE wants to test how it behaves in a real-life setting. The trial will be carried out using Huawei equipment. This of course isn’t EE’s only 5G test. The network previously tested 5G in lab conditions, hitting download speeds of 2.8Gbps in the process. This was done using 3.5GHz spectrum. 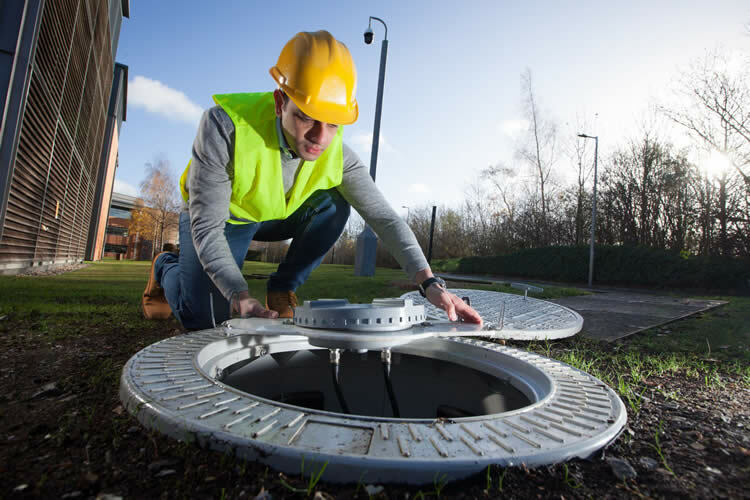 Last year it also became the first UK network to demonstrate pre-5G backhaul technology. This entry was posted in 5G and tagged 5G, 5G New Radio, 5G trials, EE, Montgomery Square Canary Wharf on October 8, 2018 by Tim Cosgrove.